There’s nothing quite as delicious as the first sip, of the first coffee of the day. It’s quite remarkable how this one small, hot liquid warms my tongue, my mouth, my stomach, my mind, and my heart, all in symphony. I can’t remember “tea” doing quite the same thing–back in the days when I was British and drinking coffee was frowned upon. The more American I’ve become, the less tea I drink, the less biscuits I dunk. Unless I’m really homesick. Homesick is not really the word, either. 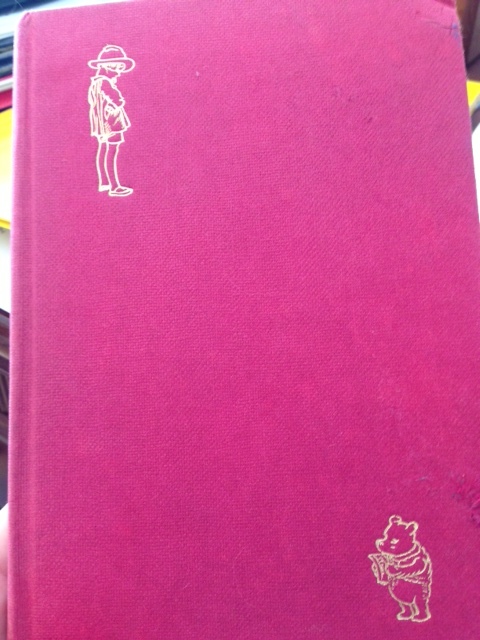 It’s more memory-sick for the formative years of my life. 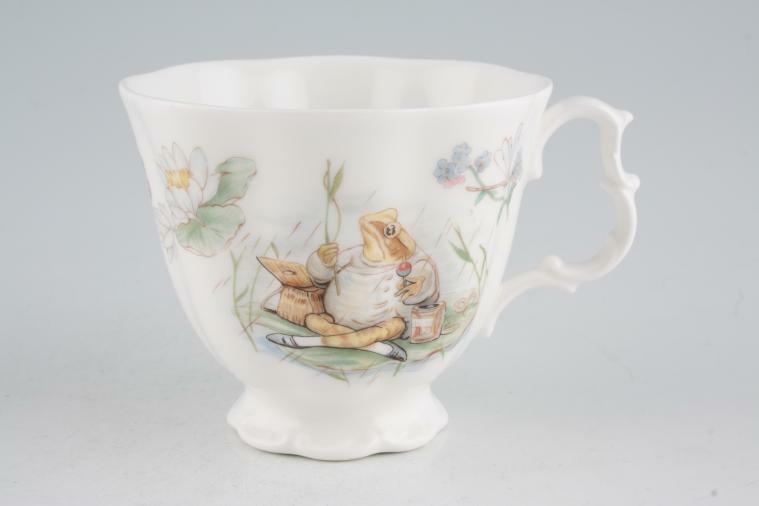 Then…then it must be Earl Grey tea, served in a China cup, preferably with a Beatrix Potter pattern. One thing leads to another. 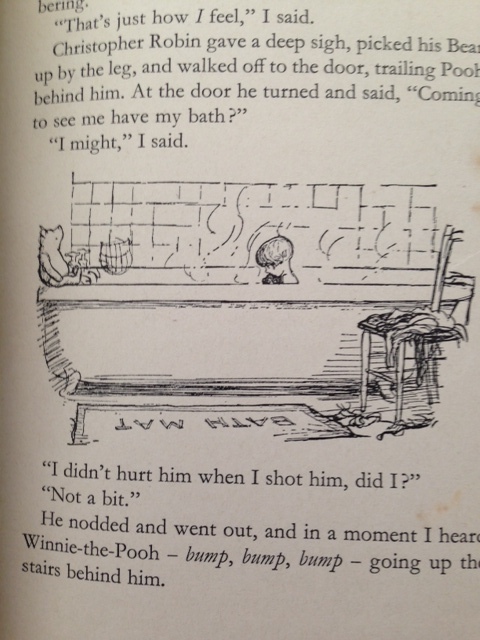 There’s only one perfect place for a cup of Earl Grey tea and that’s in the bathtub, maybe with the company of A.A. Milne’s Winnie the Pooh (which shouldn’t ever be squandered on children). In all seriousness, it’s a slippery slope to laziness. And these days I’m striving for “productive.” So my last full step of American allegiance, is embracing allegiance to coffee, morning, afternoon, even at bedtime. 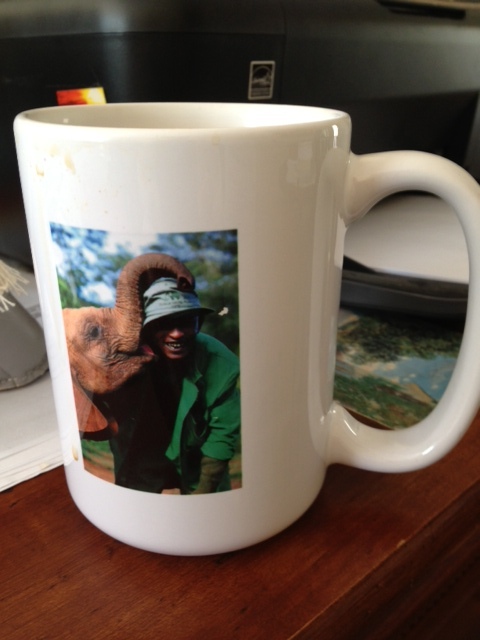 Yep, I can take a large mug of java to bed and still sleep as restlessly as I ever did on tea. ‘Cause at night my brain replays all of the day’s events–the personal worries and fears and dreams and aspirations, and then the huge problems of the world–Egypt, Syria, school shootings, domestic terror plots and whatever other fear that’s currently peddled. But in the morning there’s the awakening. Again, the reviving first sip of coffee, and the hope that this day, yes, this day I’m finally going to conquer Level 62 on Candy crush, and I’m absolutely going to write at least 1500 words, really solid words. This morning, though, my usual fun FB time was high-jacked by a revisiting of 9/11 and conspiracy theories. My coffee soured, as did my mood. I wavered for a bit, trying to recall my positive mojo, and take stock of what was happening. I’m consciously choosing to surround myself in all my creature comforts and pleasures. I’ll drink more coffee, from my beautiful Napoki mug; I’ll eat chocolate and sip some fine aged whiskey; I’ll read Poppy Gee’s novel, while snuggled in with Molly Bloom and Devil cat; and I’ll let my loving partner spoil me, as he’s apt to do. Sometimes you just have to pause from the world and rediscover plain and simple comfort…. Sounds like the perfect way to spend a weekend. Hope yours went as planned. However, I must confess to being a tea-drinker. My first sip in the morning brings the same pleasure you derive from coffee.